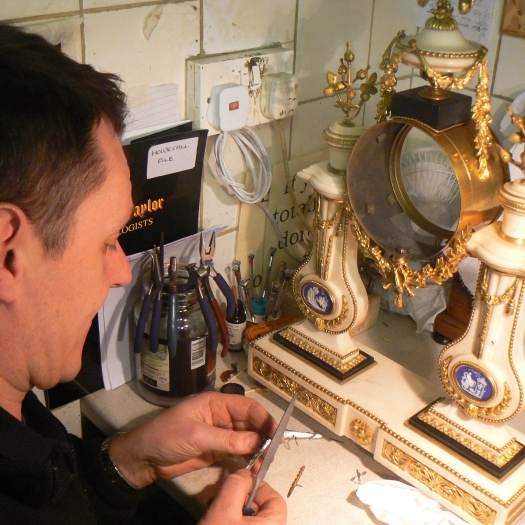 Gilding is carried out to most types of metal using pure gold to give the most authentic and aesthetically accurate finish. 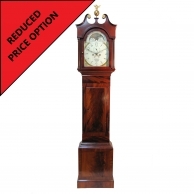 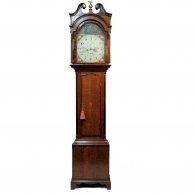 Even the most worn pieces can be sympathetically restored to their former glory. 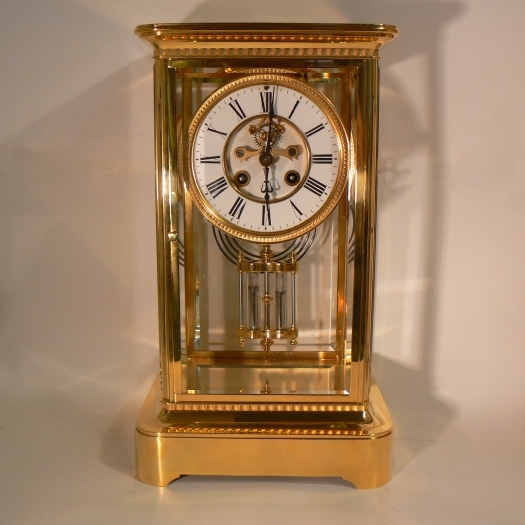 We also apply 24k gold leaf to wooden surfaces, dials and other objects that require it and we always use double thickness leaf. 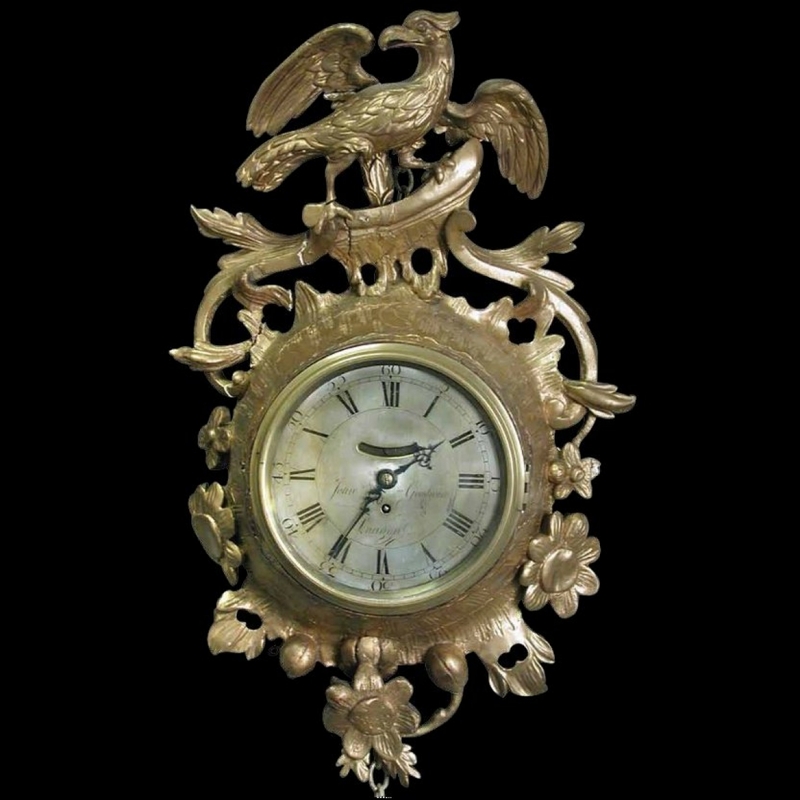 There is an example on the right of a giltwood base that we made from scratch to match the customer's French mantel clock and dome. 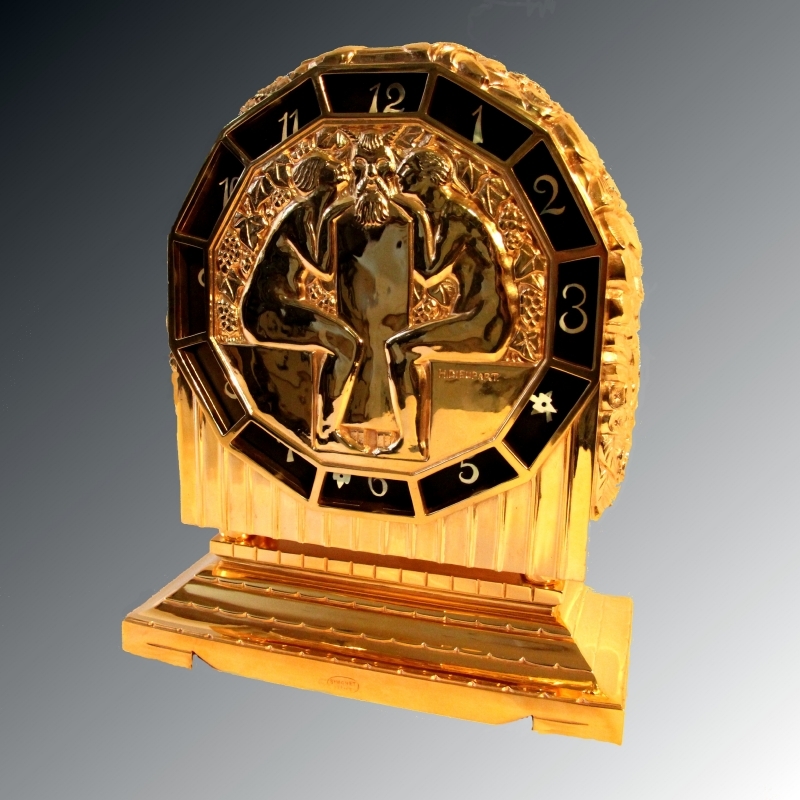 Additionally we are skilled in manufacturing castings and any additional missing parts which extends to engravings, chasing and repouse work. 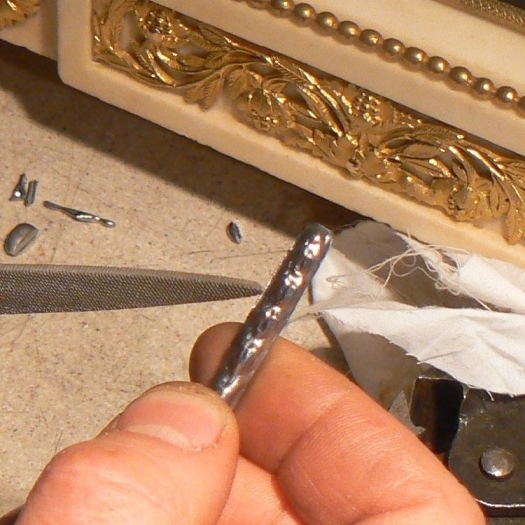 We also undertake skilled inlay work in mother of pearl, Bulle and Tortoiseshell to name just a few. 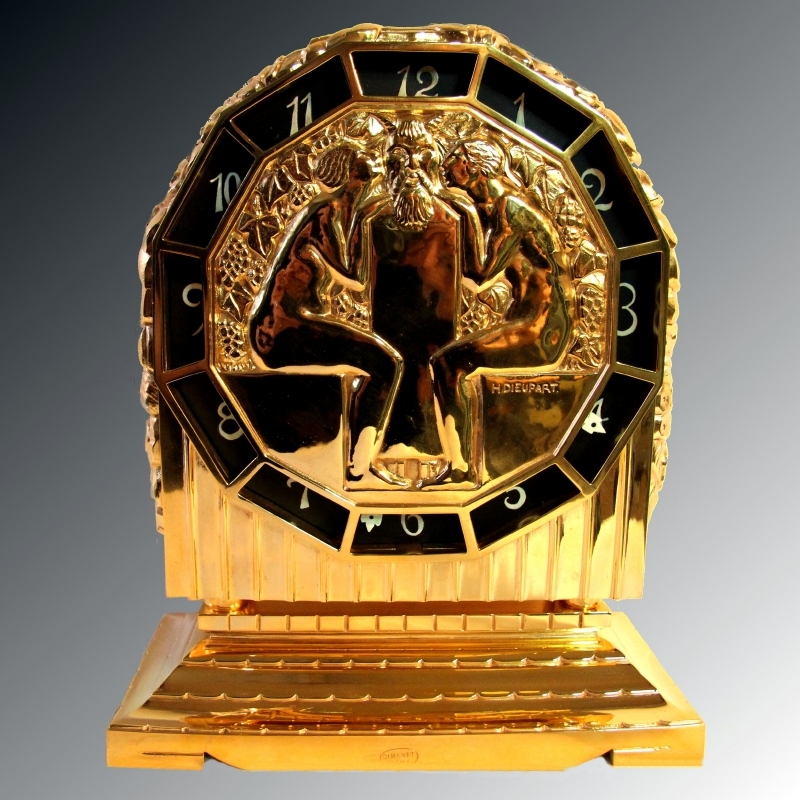 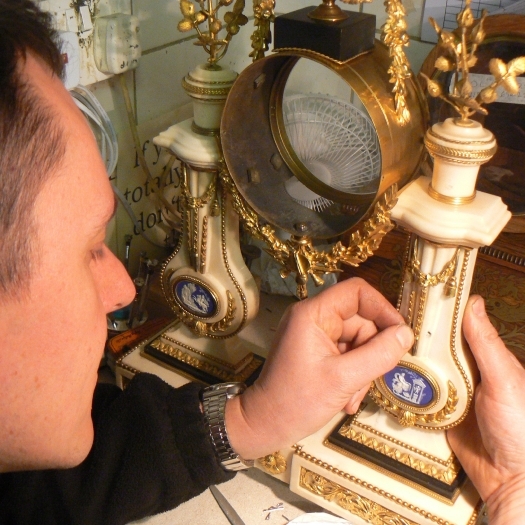 Our gilder and silversmith has over 20 years of knowledge and experience in the most ornate of clock, timepiece and barometer gilding and metalwork. 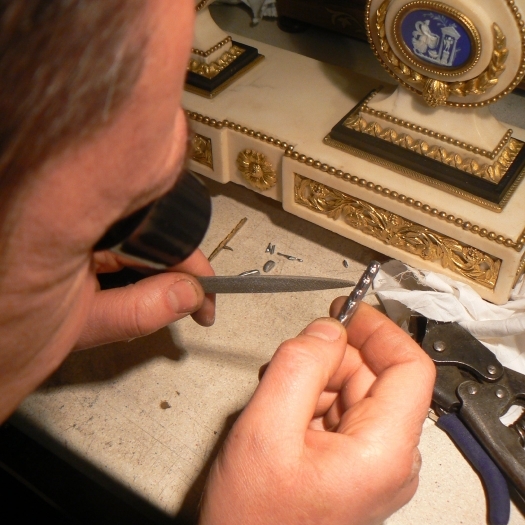 We are extremely proud of our ability to offer you a service that is second to none. 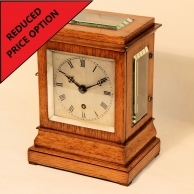 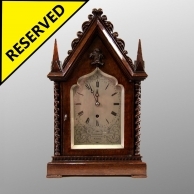 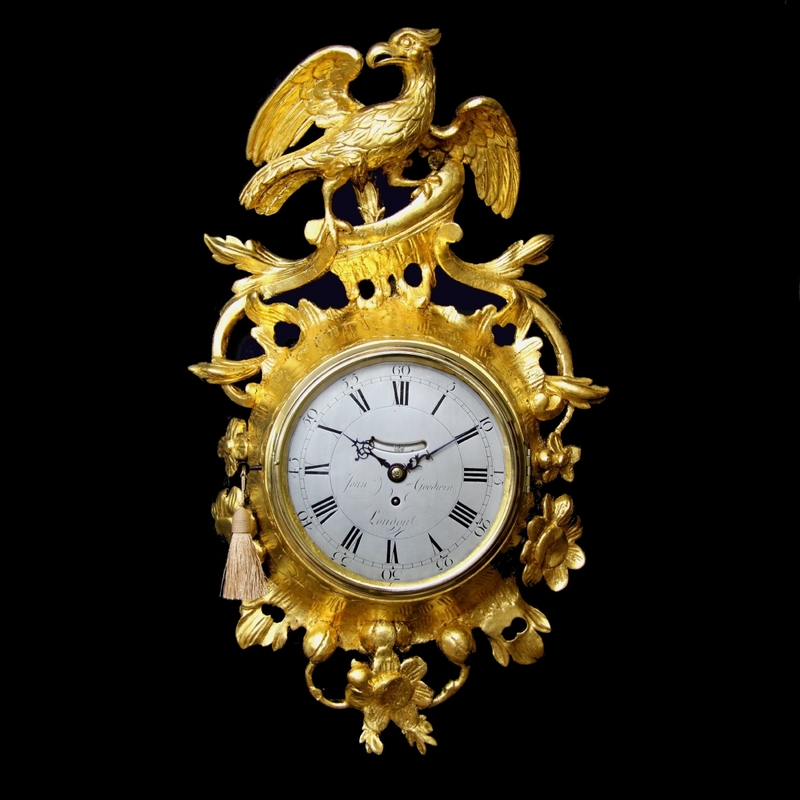 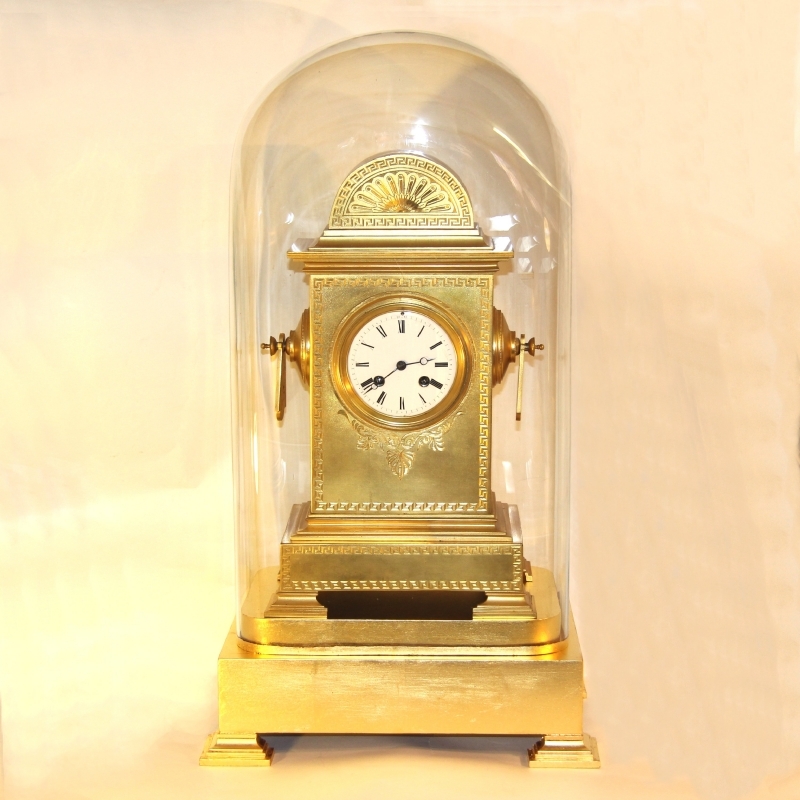 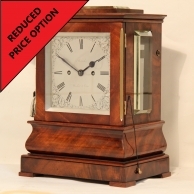 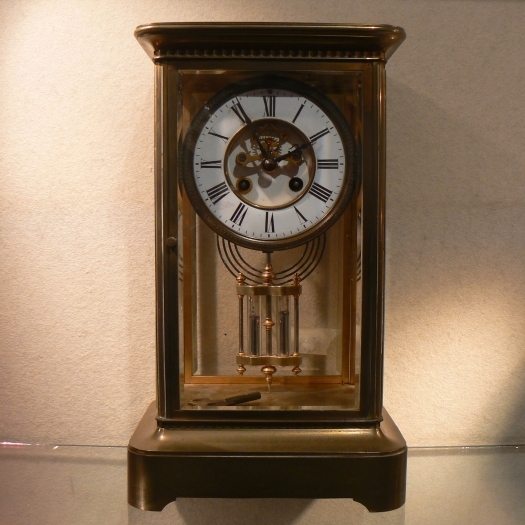 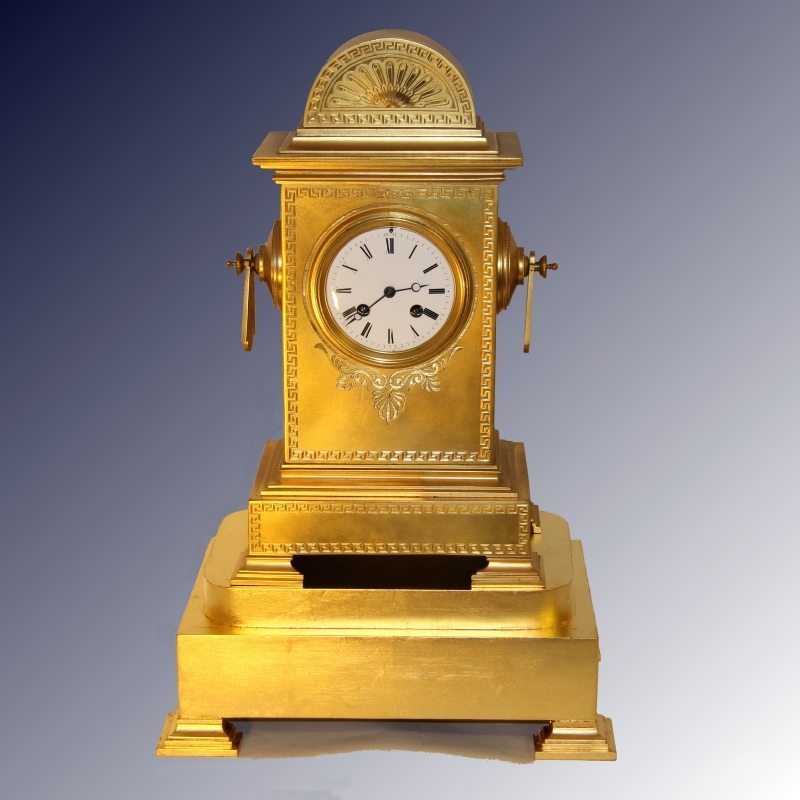 If you have a clock, timepiece or barometer that is need of gilding, restoration or Valuing for insurance or probate then please contact us today for a free no obligation estimate.